Jason York is a charming, good-looking, and talented personal trainer to multi-millionaires in Dallas. Everything in Jason’s life seems amazing except his exasperating, unaffectionate wife, Christina. Secretly, Jason would like to get out of the marriage as his wife seems like an endless tangle of knots. A Wisdom Character arrives and teaches Jason the 11 secrets of how to love his wife in a language she can hear. 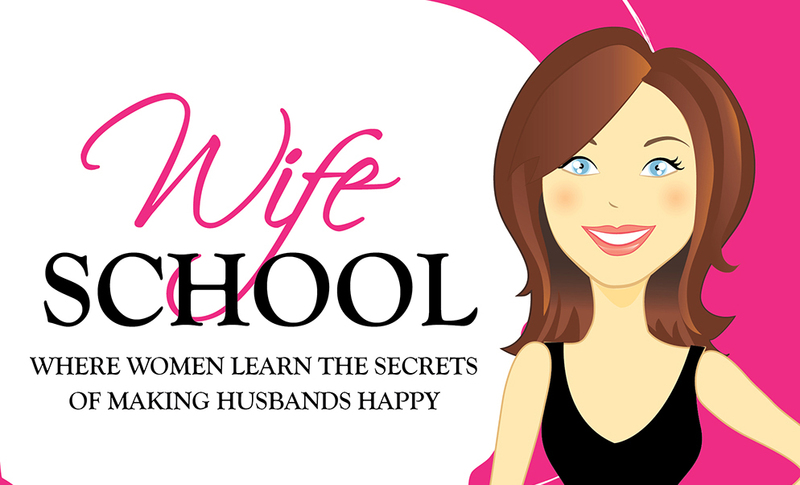 The secret to decoding the mind of your wife is out, and you can learn it in Husband School. IN A PRIVATE SETTING, sincere Christian women repeatedly reveal their agony and hopelessness in conquering their weight issues. After only a couple of weeks, the women in Skinny School groups see the escape hatch out of the Food Dungeon—and begin to drop pound after pound. Because these women have learned to think differently about food and eating, their weight problems are solved forever. 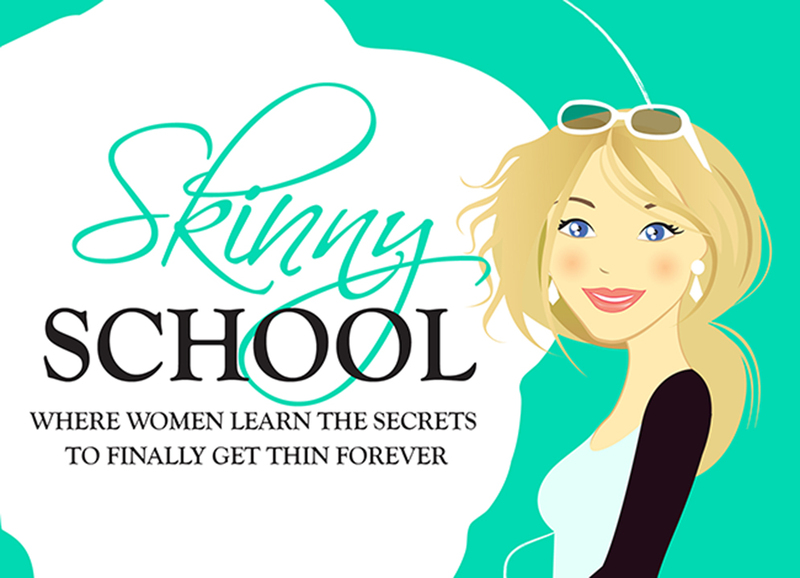 Skinny School, Where Women Learn the Secrets to Finally Get Thin Forever, is now available at Amazon. To learn more about the release of the Skinny School Advanced companion course, follow the Skinny School blog. IN A PRIVATE SETTING, sincere Christian women repeatedly reveal that after only a few years (or even months) of marriage, their Prince Charming has lost his charm. After learning the principles in Wife School, these same women find their marriages revolutionized. Affection and closeness take a quantum leap. 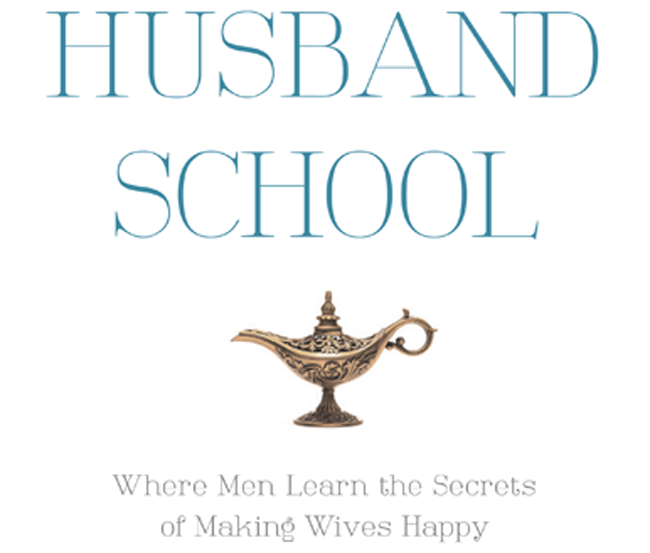 This remarkable progress occurs because Wife School teaches women what their husbands want and need at a deep soul level, making the husband outrageously happy. Subsequently, the husband is then open to his wife’s influence. This self-help marriage book is a laugh-out-loud story in which the bratty and abrasive protagonist, Jessica—who thinks her marriage is beyond repair—learns the secrets to grow a soul-stirring marriage. Having a master’s degree in Marriage and Family Counseling, I have counseled and mentored women for over twenty years. Having also read over five hundred books on relationships during that time, the secrets that women need to know to make their husbands happy and their marriages sing, have floated to the top. Marriage after marriage has been revolutionized as women have mastered the principles in Wife School. These precepts teach a woman how to love a man in a language he can understand. Learning these principles takes time, as they are against many of women’s natural inclinations. In my mentoring groups, I have discovered that often a year or more of being immersed in these new thought patterns is necessary for this monumental change to occur in a woman’s mind-set. That is why I encourage young women to form a group and ask an older, godly woman to lead them through the companion Bible study at the end of this book. Even after much instruction, “tune-ups” are constantly necessary as women are prone to wander back to contentiousness (Genesis 3:16). Granted, this is a lot of work. Wives must persevere in giving even in the face of her husband not reciprocating. This is the man you were given to love, and it is your calling to “bring him good, not harm, all the days of his life” (Proverbs 31:12). However, what is more important to a woman than an intimate, satisfying marriage? Very little, I have found. No woman has ever regretted the time she spent learning the principles that grow a satisfying and soul-stirring marriage. Jessica, the protagonist in the story, is an example of today’s married Christian woman who is on Facebook, watches American Idol, and is disappointed with her marriage. It is evident in the following story (by the protagonist’s internal monologue) that Jessica is extremely misdirected in how to be a loving wife. Let the companion Bible study to this story help you see the difference between her heart and the one God wants you as a wife to develop. In the same way that the authors of Charlotte’s Web, The Velveteen Rabbit, and The Lion, the Witch, and the Wardrobe have used toys and animals to speak profound truths, I have used a genie to convey wisdom in this story. He is not the goofy genie of Disney or the silly genie played by Shaq; this genie is a wise and relentless counselor who instructs the abrasive and messy Jessica how to transform her marriage. Follow the Wife School blog to learn about the Wife School Advance companion course to be released this fall. Previously Wife School Online, this course has had almost 2000 women enrolled and quantumly increases the results of the book, Wife School. And now, let the magic begin as you and Jessica learn the lessons that lavishly renovate your marriages as you both enroll in Wife School. I absolutely love the Wife School book. I read it in less than two days. I loved the story line and that it was packed with so much advice and words of wisdom! I am hoping for another edition of this book as I am working to become the wife that God has called me to be. Thank you, Jessica. God bless.